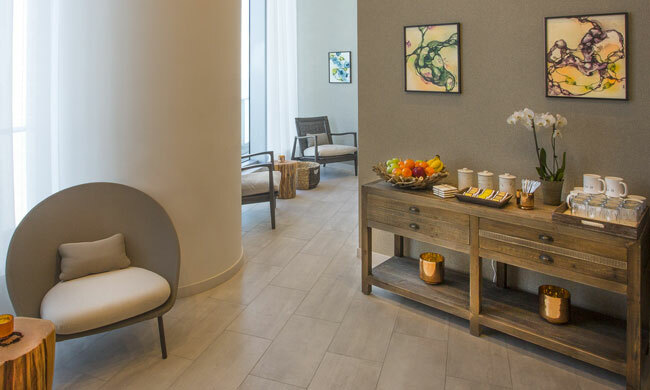 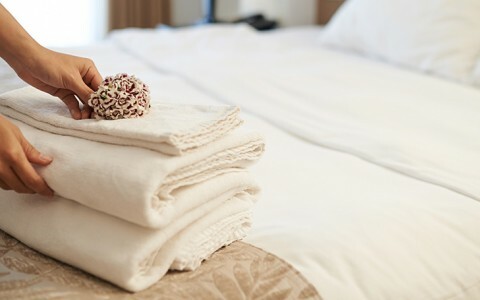 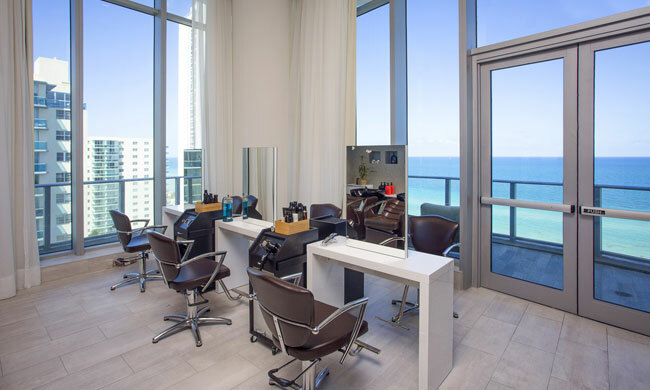 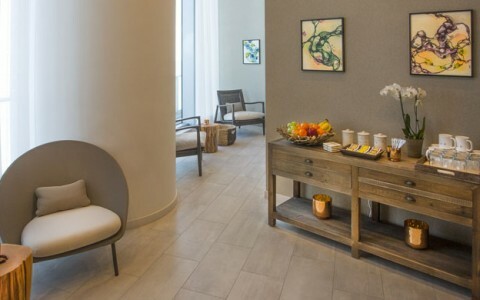 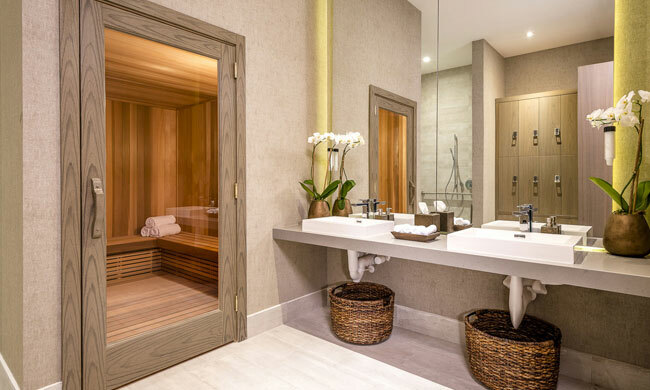 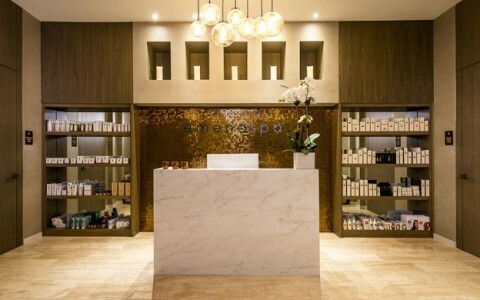 Considered Hollywood’s premier eco luxury spa, eména spa offers a wide range of signature spa treatments in five treatment rooms, as well as an upscale hair and nail salon. 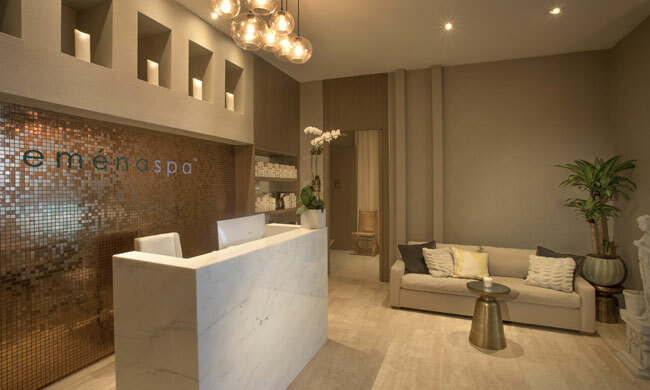 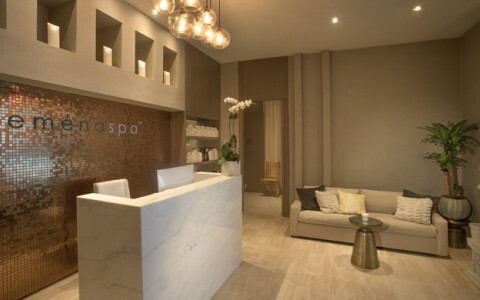 As you enter the spa, you will be entering a sanctuary filled with positive vibes and refreshing aromas. 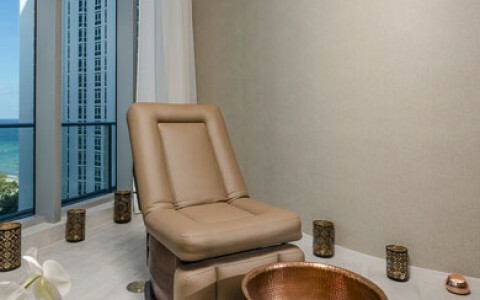 Soothing music calms your mind and allows you to begin your wellness journey and reconnect with your true self. 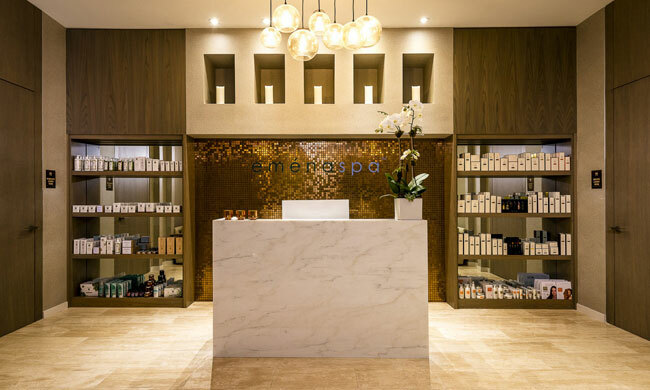 Emena Spa Lobby with large marble front desk with a wall of products displayed behind. 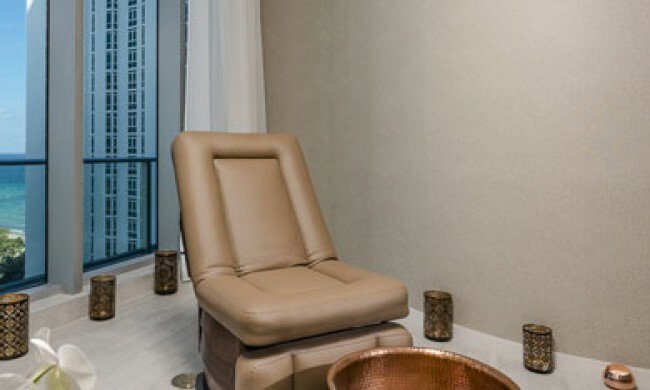 Emena Spa stand alone Pedicure Chair with ocean view behind.